According to Sasha Frere-Jones, "The summer jam of 2009 was determined at 2:26 P.M. P.D.T., June 25th. For the next two months, we will either be hearing Michael Jackson, avoiding Michael Jackson, or otherwise processing the symbiotic wind of data, rumor, sound, and news that is now 'Michael Jackson.'" 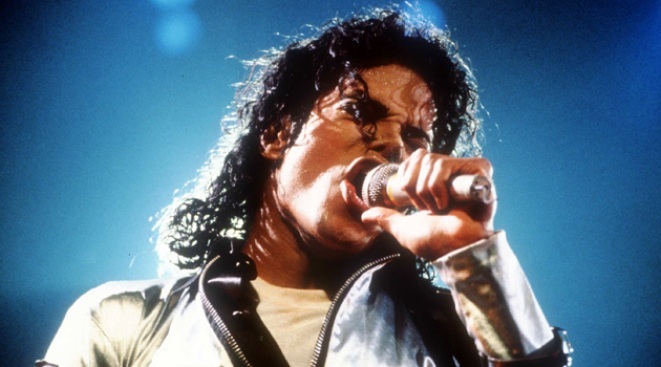 While we respectfully disagree — not even the death of a deeply fascinating, back-seat grooving , once-in-a-lifetime pop icon will make us stop rocking “Best I Ever Had” ad nauseum — we do have to acknowledge that MJ’s passing has fundamentally altered the 2009 Song of the Summer field: you don’t need us to point out that the last few weeks have seen one giant, collective, head-first dive back into the man’s impressive catalog. With that in mind, this week’s Power Rankings take a break from today's hits to go deep into the crevices of said catalog, tracking the best and most curious MJ oddities, rarities, covers, remixes, bonus tracks, tribute mixtapes, and more. As always, let us know what we've missed. 1. Thriller-era demos: We totally love the instructions to the engineer on "Billie Jean" ("more kick and stuff in the phones, I need 'em ... more bottom and kick in the phones" ) and hearing "Starlight" instead of "Thriller" is a head-trip. But as far as the music goes, the “Wanna Be Startin’ Something” demo particularly stands out: It’s jammier, the back-up vocals have more of an African call-and-response vibe, and, at one point, Jackson almost scats. You’re still a vegetable, though. 3. Rub RadioMJ Mix: D.J. Ayres of Brooklyn’s the Rub put together this mix a few years ago, but re-posted it on the 25th. He stays away from the most obvious megahits, and it’s still completely can’t-miss.